This week, the nominations for the British Restaurant Awards were announced. 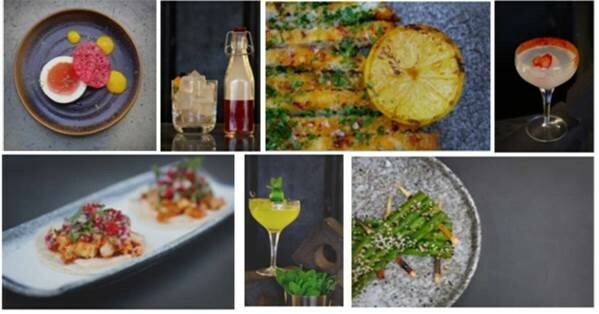 Some of UK’s top restaurants have made the shortlist at this exciting inaugural awards show focused on raising the profile of British Restaurants worldwide and providing an opportunity for customers to voice their opinions through nominations and votes. This year’s Best New Restaurant nominees features some amazing new launches who are making waves across the country offering a unique experience in cuisine for their customers ; Ritorno, Onodera, Oktopus , Ivy Soho Brasserie, 100 Kensington Levi Roots Caribbean Smokehouse and Machiya. From 20th of January till 23rd of April – Readers of Chelsea Monthly magazine,The National Post, Luxury Weekly, and viewers of VooVix.com are given the opportunity to nominate their favourite restaurants per city, region and throughout the UK. The restaurants who receive the most amount of nominations are shortlisted and released for the public to vote. The final list of winners as voted for by the public is announced at the annual gala/red carpet awards show. 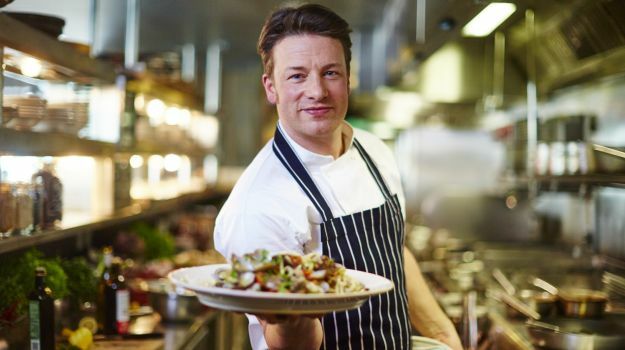 Popular Chef’s; Gordon Ramsey , Jamie Oliver , Adam Woolven Heston Blumenthal, Marco Pierre White , Vineet Bhatia and Levi Roots are all up for the Best Chef 2017 category.